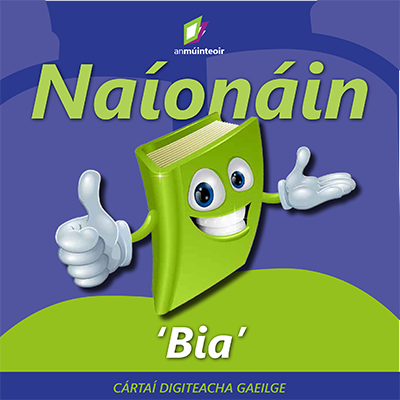 Beidh anmúinteoir ag cur isteach cartaí breise go rialta. Beidh failte romhat ábhair shuimiúla a chur ar aghaidh chugainn. 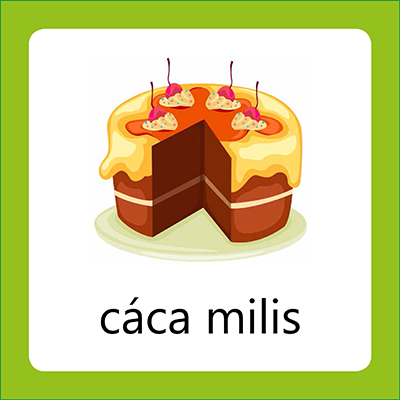 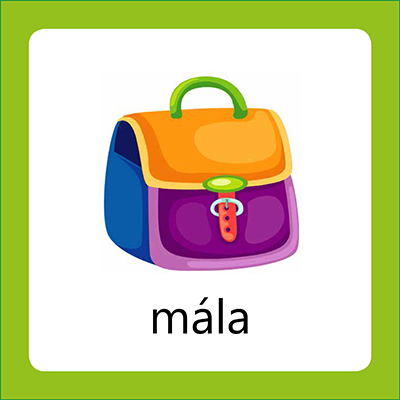 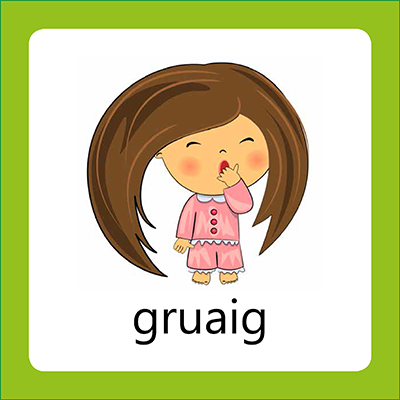 In S-Cártaí we provide colourfully illustrated cards targeted at introducing Irish language vocabulary to Naoínáin and Irish language beginners. 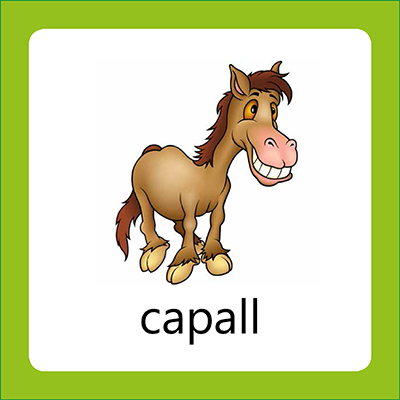 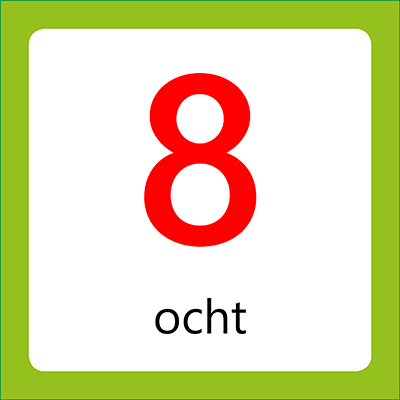 Sequences of cards are aimed at specific curriculum themes such as school, food etc. New topics and themes for Spléach-Chártaí will continually be added to the Spléach-Chártaí library throughout the year, free of charge to members. 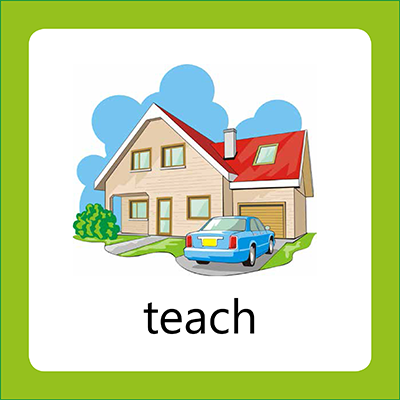 Sequences of cards are aimed at specific curriculum themes such as school, food etc. New topics and themes Spléach-Chártaí will continually be added to the Spléach-Chártaí library throughout the year, free of charge to members.